With such an abundance of lovely scenery in the region there is a lot to explore in the area whether it be on foot by bike or by car. 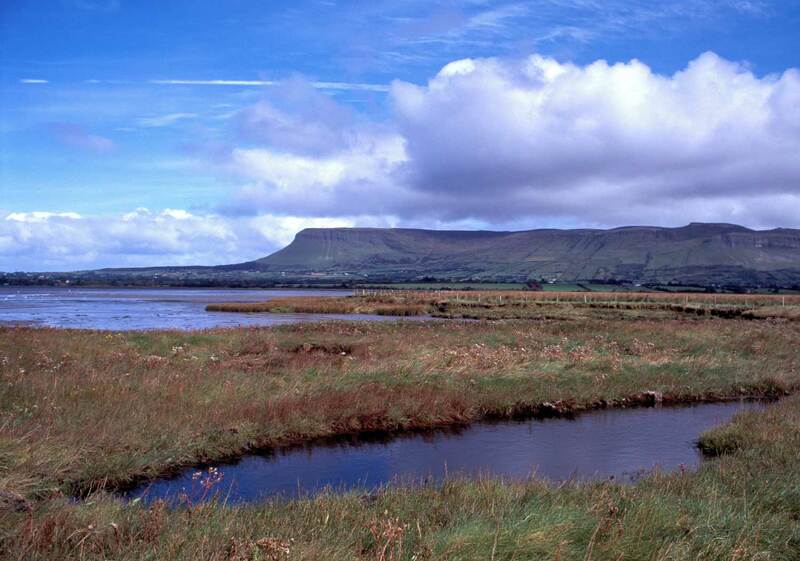 We could recommend a drive through the Leitrim Glens, a drive through Yeats’ country taking in sights such as Ben Bulben – dramatic and imposing, or a seaside alternative such as the coastal route from Dromore West to Eniscrone. For Walkers/Cyclists one may consider the trail up Vartry Mountain on the Shores of Lough Melvin, a walk along the Sligo Way or a hike up the Ox Mountains.